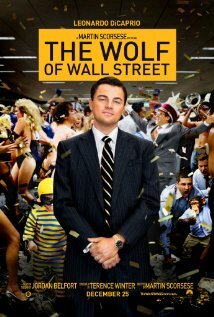 Based on the true rise and fall of Jordan Belfort, a corrupt, drug-fueled Wall Street executive who lived a life of extravagance by swindling his investors. The Wolf of Wall Street is playing now in theaters nationwide. After their patriarch goes missing, a dysfunctional family reunites and finds themselves once again at odds with each other and their cancer-stricken, pill-addled mother. 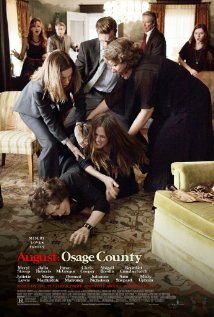 August: Osage County is playing now in theaters nationwide. After his boat’s hull is damaged by a stray shipping container, a sailor finds himself lost at sea and facing his own mortality. 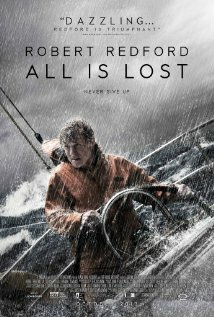 All Is Lost is playing now in select cities. 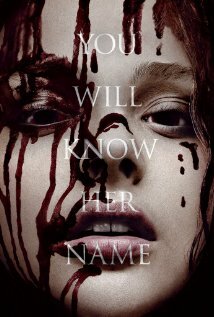 After suffering abuse at the hands of her fanatically religious mother and cruel high school bullies, a teenage girl with telekinetic powers is pushed to the point of revenge. make you roll your eyes. Carrie is now available on Blu-ray and DVD. A struggling musician tries to make end meet in the dwindling folk scene of 1961 Greenwich Village. 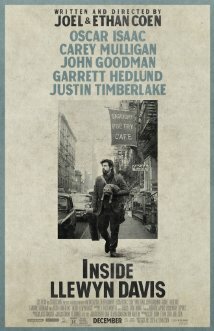 Inside Llewyn Davis is playing now in theaters nationwide. In the not-so-distant future, a lonely man develops a romantic relationship with his artificially intelligent operating system. Her is playing now in theaters nationwide. When her sister’s magical powers trap their kingdom in an endless winter, young Anna sets out on a quest to find her sibling and bring back warm weather. 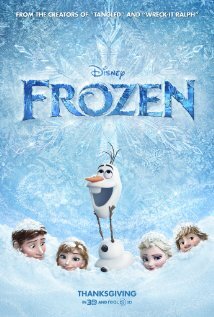 Frozen is playing now in theaters nationwide. A man reluctantly escorts his aging, alcoholic father to Nebraska when the old man becomes convinced that he’s won a million dollars in a sweepstakes. 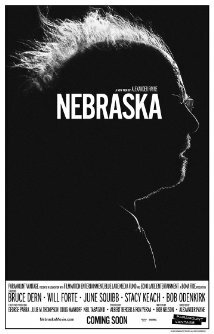 Nebraska is playing now in select cities. 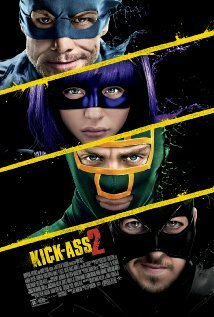 Two swindlers are forced to help an overly ambitious FBI agent, and they soon find themselves neck-deep in political corruption and organized crime. 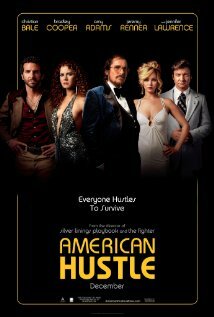 American Hustle is now playing in theaters nationwide.